Elastar Evolution & Elastar Sculpture are two types of jacquard textiles for mattresses with high elasticity that combine traditional elegance with the recent demands of the market. 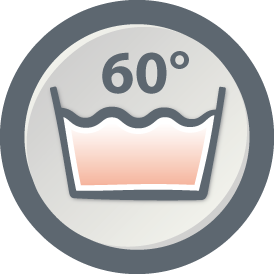 They are made from yarns in cotton, multi-filament polyester and corespun Elastane. A special mix which makes them especially elastic but with a pronounced three dimensional effect. 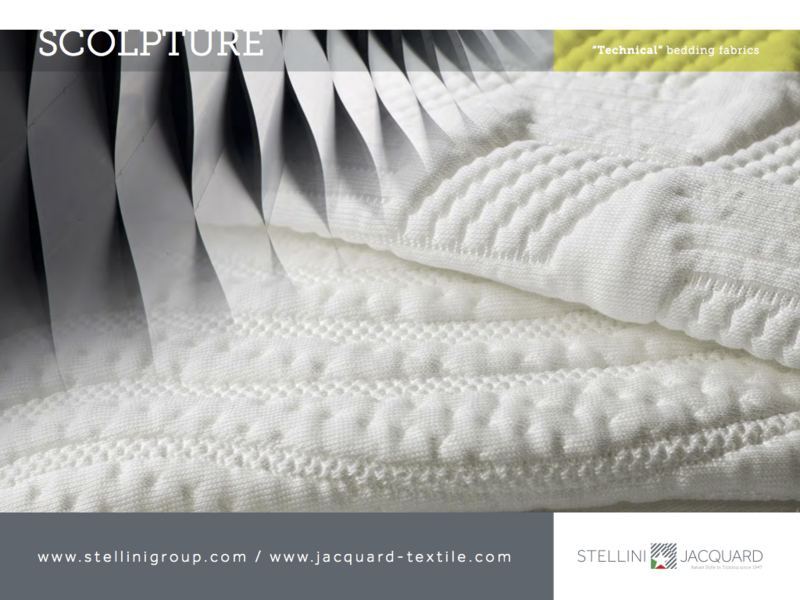 The Elastar Sculpture textile is also enriched by using coloured or lurex yarns, introduced by the “fil coupé” technique. Elastar Evolution & Elastar Scupture are thus two optimum solutions to meet the demands of a market seeking quality, beauty and cutting edge technological solutions.